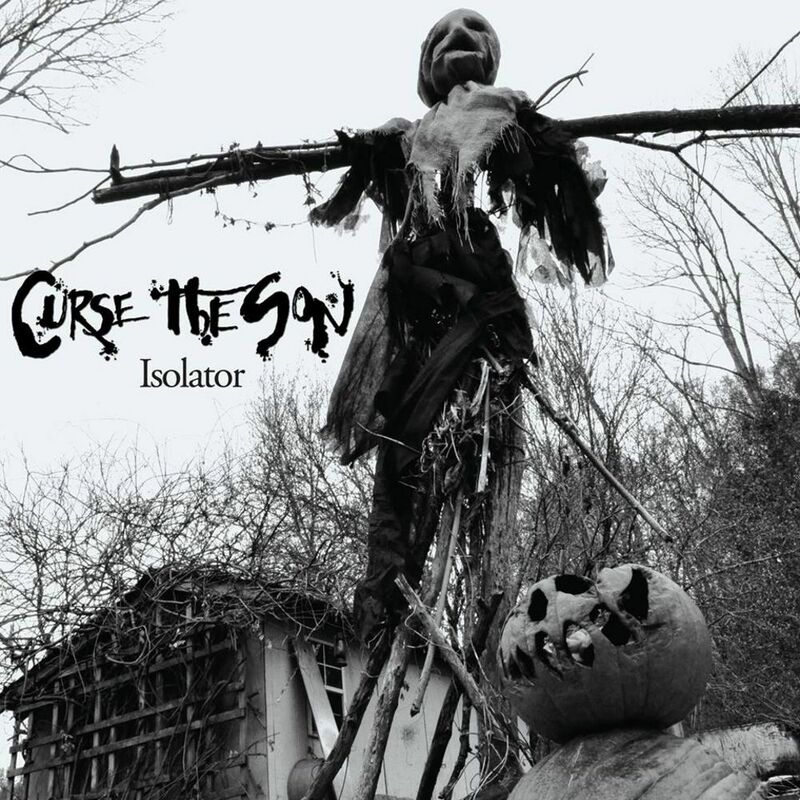 Curse The Son's Isolator starts off with something really special. The five-minute title track that opens the album feels like a masterclass in subtle, menacing doom that evokes the old masters without mimicking them. The jazzy, classy first half-minute of the song undeniably invokes the first few minutes of Electric Wizard's "Funeralopolis" but is done by Curse The Son with a degree of tact and subtlety that's never been one among Jus Oborn's many talents. "Callous Unemotional Traits" stomps through with a bluesy, desert-baked riff and world-worn vocals that ooze a rusting, harsh old-world American vibe that can be damn hard to fake. The Connecticut trio trade in the sort of riffs whose sheer weight and force can only be rivaled by elephants and jumbo jets; and the group excel at juxtaposing these dirty, furious riffs with melodic, howled vocals that imbue the band with a certain bluesy flavour I've not heard in a full-on doom band for a long time. 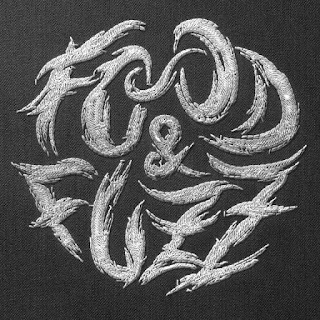 Largely the group eschews the more lysergic tendencies of the stoner doom style they operate in for a straighter approach; but the phased guitars and ominous atmosphere of "Hull Crush Depth" throw the group headlong down a very strange rabbit hole. An excellent rhythm section holds down the whole thing throughout and, often, the music is stripped right back to the bare bones of drums and bass. An excellent drum solo in "Sleepwalker Wakes" highlights the quality of the stick work on this album. Isolator is an excellent album and one that ticks all the applicable boxes for the style. Curse The Son play their brand of idiosyncratically American stoner doom with precision and also real style. Vocal harmonies and a real sense of vivid dynamics throughout the album suggest a band that places far more value in song-craft and originality than many of their peers, and it has paid off with Isolator.